1.5 metres in blower at rear. Wow! Awesome fun dry but heaps more fun wet. Be amused for hours with Perth’s largest inflatable water slide. If you can provide the space required we can do the rest. 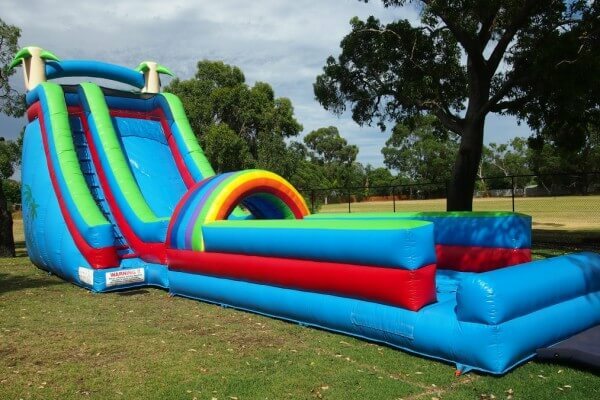 We need 2 power points to run the blowers situated at the rear and a garden tap needs to be within about 25 metres from where you want the slide set up. This amusement is for kids and also for fun loving adults. 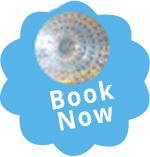 Book early for this one! Up to 3 hours hire – $630 plus GST.